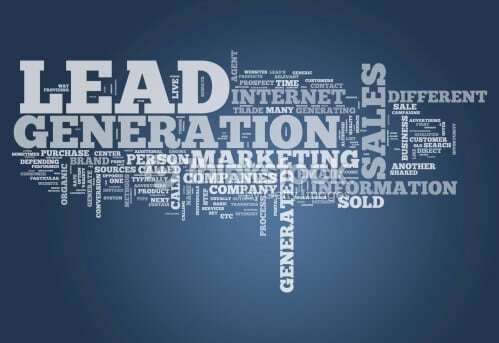 Social Shake-Up Generate Leads Webinar On December 14th! Join the Social Shake-Up’s webinar panel of experts from Westat and Zebra Technologies on Dec. 14 for a deep and practical dive into what gets results in the discipline of lead generation. You’ll hear case studies from their work that demonstrate how their cutting-edge best practices pay off. Nothing proves to the C-suite that your communications tactics are working better than solid leads, and these trainers have the numbers to back up their success. We’ll discuss how to choose from all the tools the digital ecosystem offers to develop the straightforward, targeted and beautifully simple funnels that are right for your brand and your audiences, and then measure your results so you’ll know it’s working. Don’t miss your chance December 14 to learn from the best in the business.